I originally wrote this nearly a year ago. 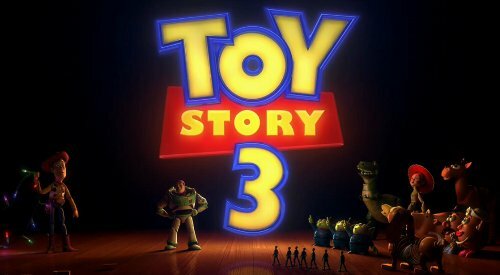 The culmination of a series that may well be Pixar’s magnum opus, Toy Story 3 is hands-down one of the best movies of the year. Toy Story 3, like the first two, follows the adventures of a group of sentient toys. The stars are, as in previous installments, Woody and Buzz Lightyear. 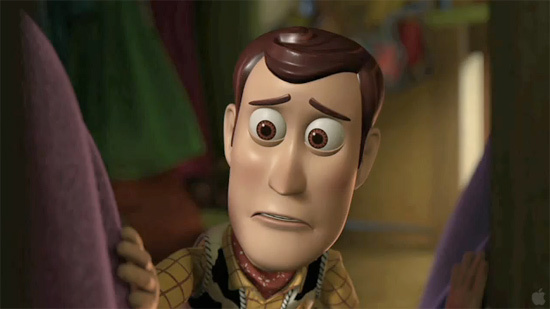 Woody (voiced by Tom Hanks) is a cowboy doll based on a fictional 40’s and 50’s TV series called Woody’s Roundup. 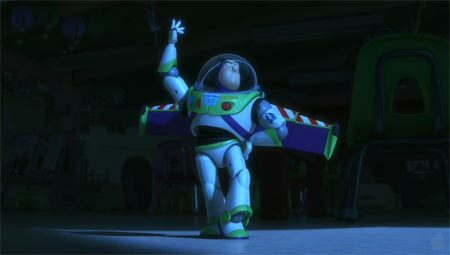 His former-rival-turned-friend Buzz (voiced by Tim Allen) is a space marine doll with a surprising level of self-awareness—most of the time. In the latest installment, Andy, the owner of Buzz and Woody (as well as other sentient toys), is leaving for college. In previous installments, Andy plays with his toys on a regular basis. It is clear that the toys hoped these days would never end, but they anticipated that it would happen eventually. With Andy leaving for college and all grown up, the toys must deal with the idea that perhaps they just aren’t wanted any more. Woody believes and hopes that Andy will store them in the attic rather than throw them away in the trash, however, the other toys aren’t as convinced. This begins a trend that persists throughout the early parts of the movie where Woody feels like an outsider among the other toys. He wants to cling onto Andy in any way that he can, while the other toys seem more inclined to give up and move on. A mix-up causes the toys to nearly get thrown away in the trash, but they ultimately end up at a day-care center called Sunnyside. At first, Sunnyside seems like it might work out well for the toys, but it turns out that there’s more to it than what meets the eye. The plot takes a dark turn when the realities of Sunnyside are revealed and the toys find out that the day-care is ruled by a dictator-like Lots-O’-Huggin bear known as Lotso. The toys must contend with a nefarious, Mafioso-esque group of day-care toys who stop their attempt to find their way home to see Andy again before he leaves. 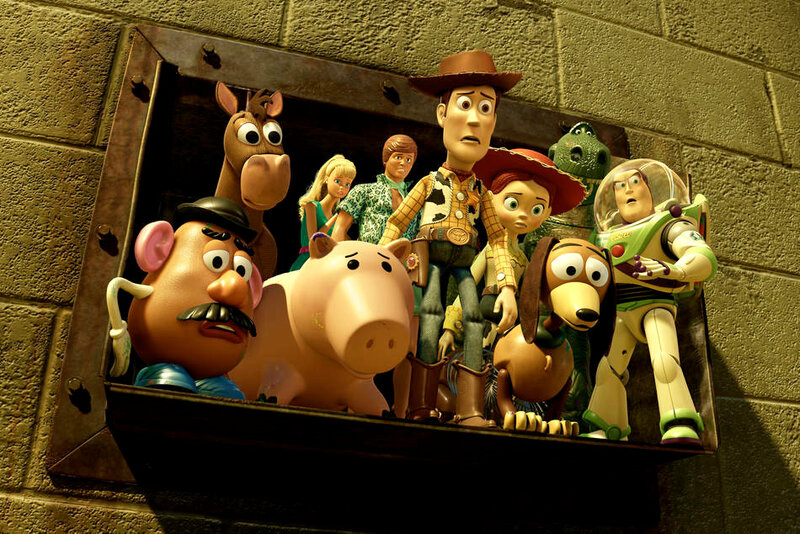 Pixar has proven that they are masterful storytellers, and Toy Story 3 confirms that. This animated movie is a fantastic adventure that manages to draw in the viewers in a way that most movies can’t pull off. Despite the G rating, adults can be just as entertained by the film’s plethora of witty jokes and abundance of zany humor. In particular, the flamboyantly metrosexual Ken doll steals the show with his romancing of Barbie, leading to some of the most hilarious tongue-in-cheek moments in the movie. Also noteworthy is Mr. Potato Head’s transformation into a tortilla and Buzz’s Spanish language setting, which causes a temporary personality overhaul that will lead the audience to erupt in laughter. This movie is able to go from hilarity to poignancy flawlessly. 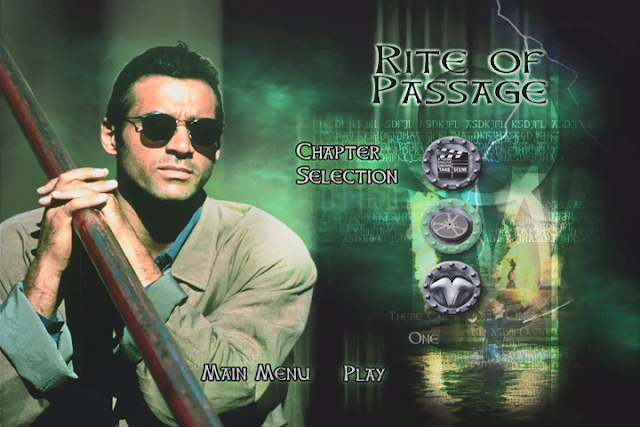 Later on in the movie, there is a dark scene where the heroes have to accept a fate that is completely out of their control. In this moment of acceptance, these animated characters convey more humanity than most real actors are capable of. This scene demonstrates the emotional core of this movie, and the power of that emotional core to shine through above and beyond the humor. It’s a moving scene in a movie that is filled to the brim with heart, much like its predecessors. Throughout all of the laughs, the overarching themes of the story are ultimately the pain of loss, the power of love, and the heartbreak of letting go. Woody and his friends have to deal with the possible loss of Andy; at the same time Andy must deal with the realization that his childhood is now in the rearview mirror. People who grew up with this series in the 90’s may find the same sentimental feelings tugging on their heartstrings by the time this brilliant movie is over. Cartoon characters (or toys) accepting death is not something you'd expect in a kids movie. It's kind of like the blood that's in Up or the critique of our way of life that's in Wal-E.
Pixar is Disney which makes the moments of depth and contemplation in their movies especially interesting. The typical Disney movie is a conservative story which will not challenge anything or disturb the waters in any way. I guess the best way to describe how Pixar approaches storytelling for children is to say that they take kids seriously. They give kids heavy story moments and they're not worried about it. Pixar has faith that kids can process and enjoy a scene where the toys accept death. It's a really daring move of Pixar's part as a statement and it also is a really impressive and emotional story moment for the movie. Hm. This is on Netflix, but the first two aren't. I suppose I remember the first well enough, but I never saw the second. Might be a while before I can see this. It is a nice movie and I want to add this to my watch list along with the Andy Yeatman shows. My vacation is about to begin and I am lining up some nice movies and shows to watch. This is also going to be in my list. My cousins and friends are also going to be around.